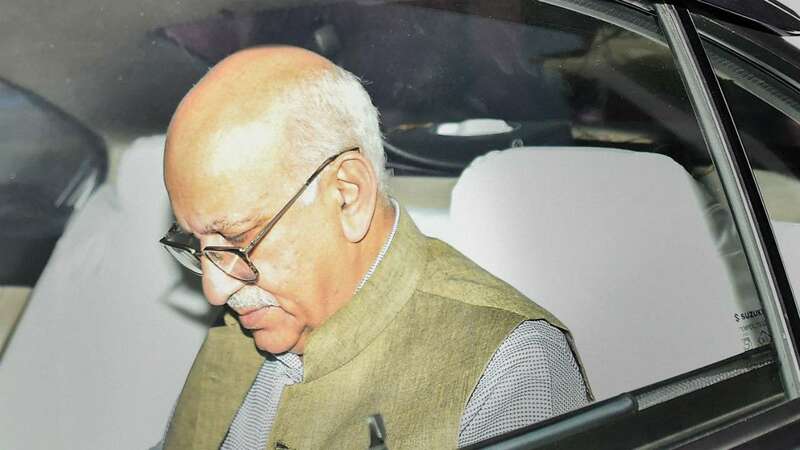 A Delhi court Tuesday reserved for January 29 its order on whether to summon journalist Priya Ramani as an accused in a defamation case filed by former Union minister MJ Akbar after she levelled allegations of sexual misconduct against him. Akbar, who resigned as Union minister on October 17 last year, filed a private criminal defamation complaint against Ramani after his name cropped up on social media when he was in Nigeria as the #MeToo campaign raged on in India. Ramani accused Akbar of sexual misconduct around 20 years ago, which was denied by him. The court had on January 11 recorded the statements of three more witnesses in support of the case filed by Akbar. The three witnesses -- Tapan Chaki, Manjar Ali and Rachna Grover -- who were associated with Akbar deposed before the court, saying they were extremely "distressed and dismayed" as grave damage has been caused to his reputation due to the allegations. Akbar had told the court in his statement that an "immediate damage" has been caused to him due to the "scurrilous", concocted and false allegations of sexual misconduct. मध्यप्रदेश में लोकसभा चुनाव में भाजपा को कांग्रेस से अधिक अपनों से खतरा!